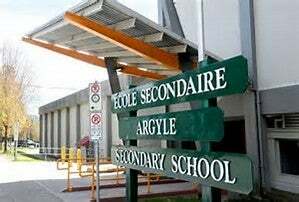 We provide three leadership scholarships for Argyle Secondary students that show outstanding leadership in the field of community service, athletics and the arts. These scholarships are meant to recognize the students that give their all despite never going to be the "quarterback" of the team. These sometimes unrecognized students are the ones that inspire us to give back. RNB Dance and Theatre Arts is a not-for-profit dance school located in the heart of Lynn Valley. Our family has spent many years there and feel it is a home away from home. Having first hand knowledge of the dedication to the art of dance it takes to achieve, we have committed to an annual scholarship to a graduating student that has decided to pursue a post-secondary dance program. 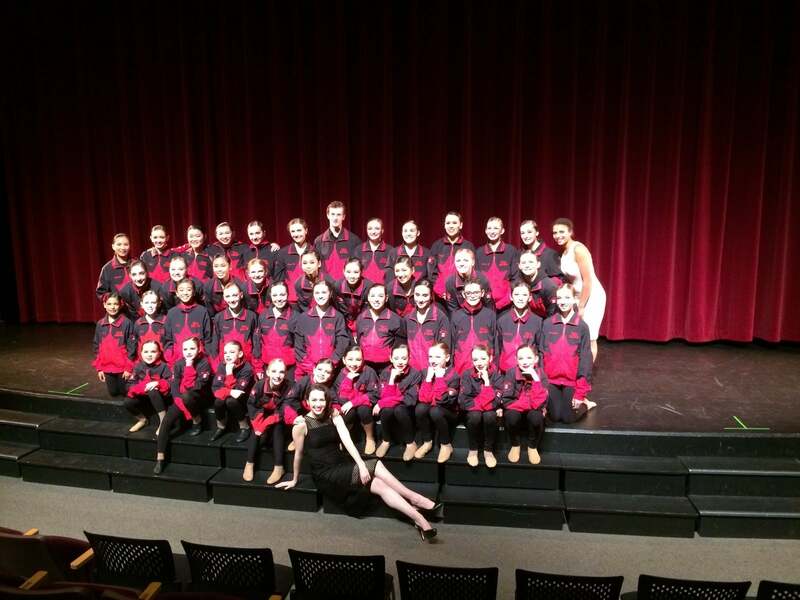 Team Canada is an elite group of young dancers from all schools in the Lower Mainland that annually represent Canada at the World of Dance competition. We have committed to annually sponsoring one student with a scholarship to help with their travel and training expenses. 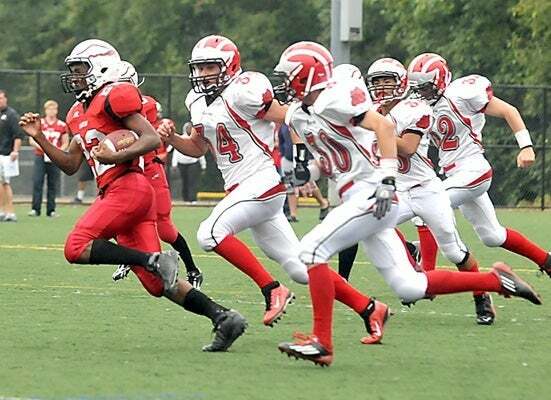 The Williamson Team is honoured to be the Platinum Sponsor for the Carson Graham Secondary football team. This program has no government or school funding so we feel it is our duty to give back and sponsor these young athletes in order for them to afford equipment and remain a top notch football program. Go Carson!